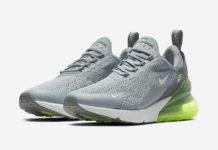 Coming soon will be several colorways of the new Nike Air Max 270 Flyknit which will be available for both men and women. 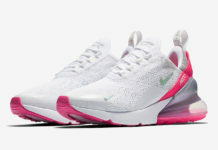 One of them will come in Black and White which will release for women. 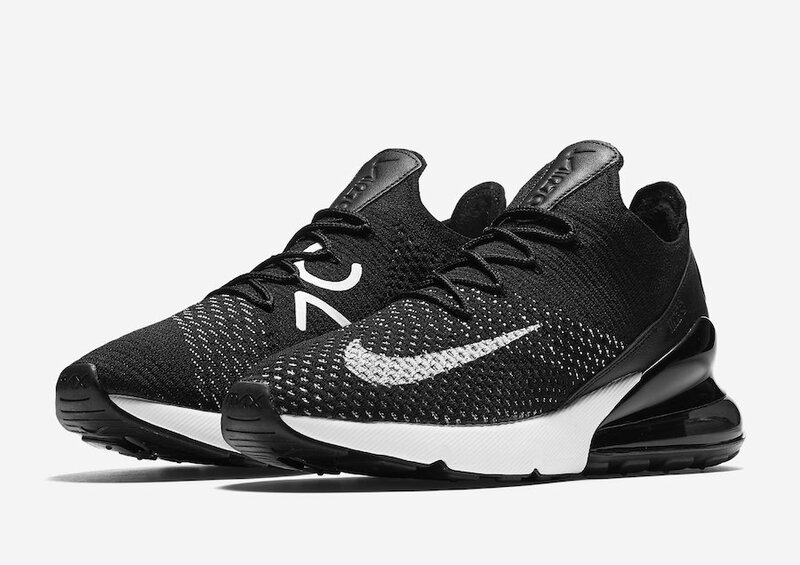 This Nike Air Max 270 features a clean Black and White color combination. 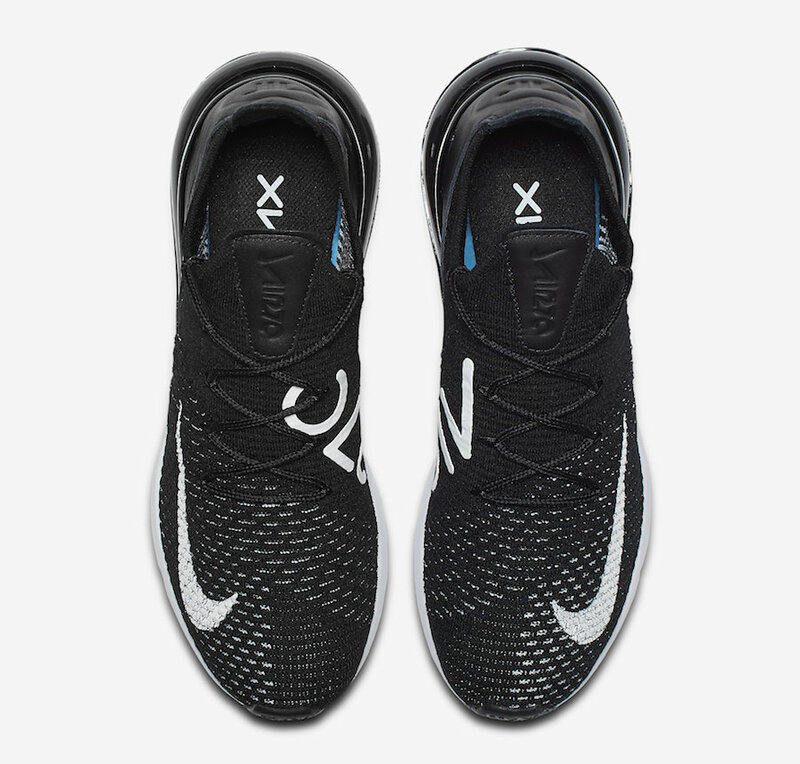 Instead of engineered mesh, the brand has used Flyknit across the uppers. 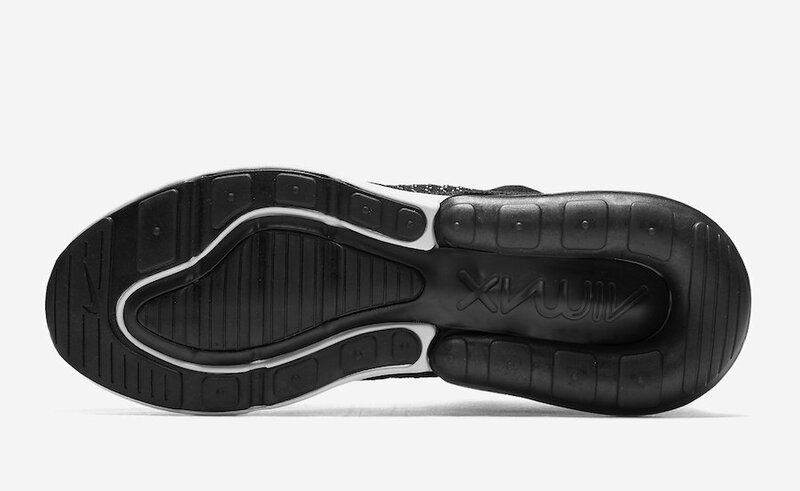 Following we have a sock like collar, leather accents while the 270 degree Air bag is used. 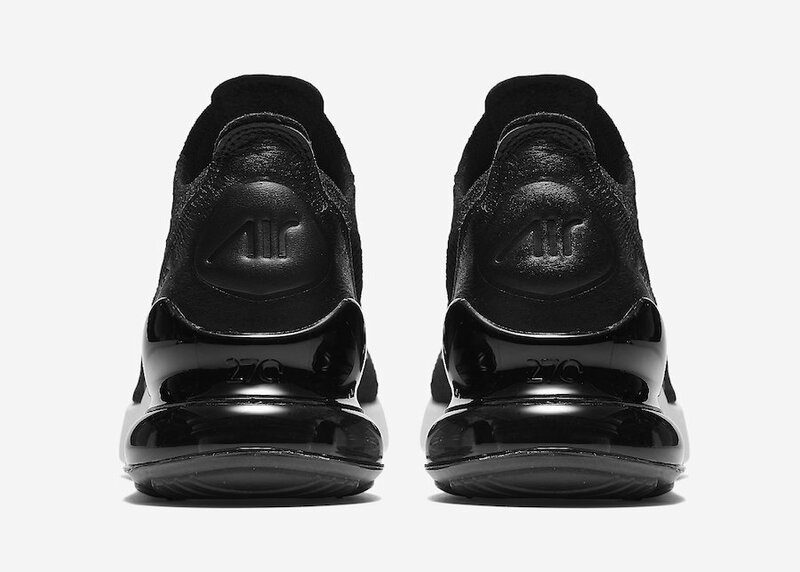 As you can see Black runs across most of the base while White lands on the midsole and branding to complete the look. 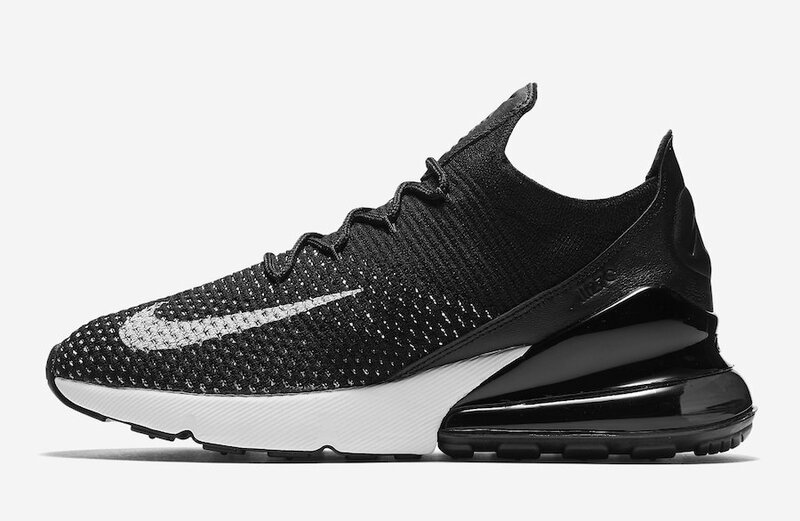 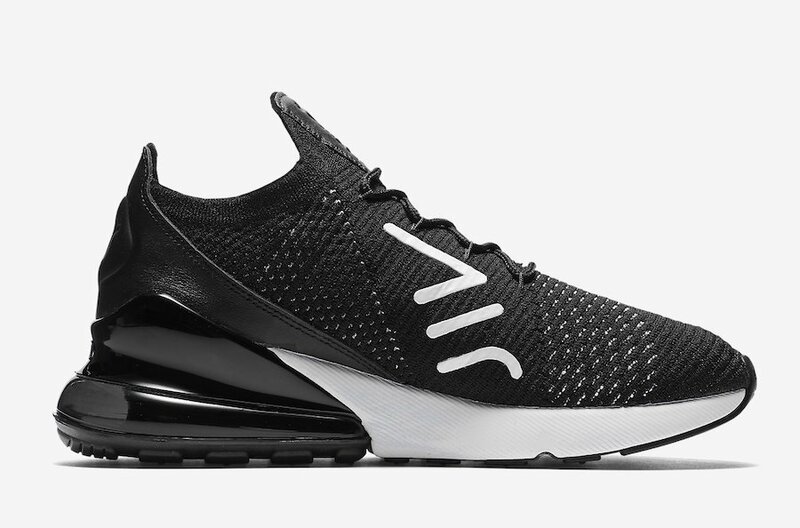 The Nike Air Max 270 Flyknit Black White will release exclusively in women’s sizing on March 22nd. 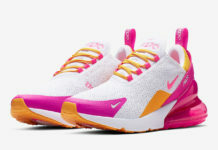 You will be able to purchase at select Nike Sportswear retailers including online at Nike.com. 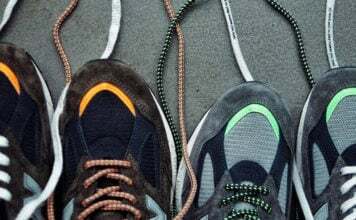 More images of this pair can be seen by scrolling below.